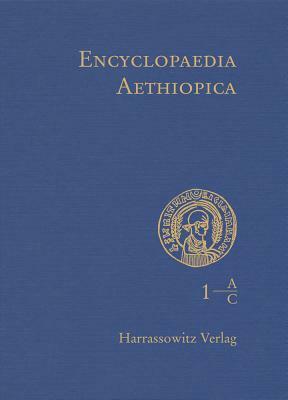 The encyclopedia treats all important terms of the history of ideas of this central region between Orient and Africa. After its completion the set will comprise five volumes - four text and one index volume with altogether approximately 4000 articles. The topics range from basic data over archaeology, ethnology and anthropology, history, the languages and literatures up to the art, religion and culture. This first volume combines about 1000 articles in the English language, written by approximately 250 authors with extents varying from a few lines to several pages. Approximately 150 maps and about the same number of illustrations round off this unique reference book.